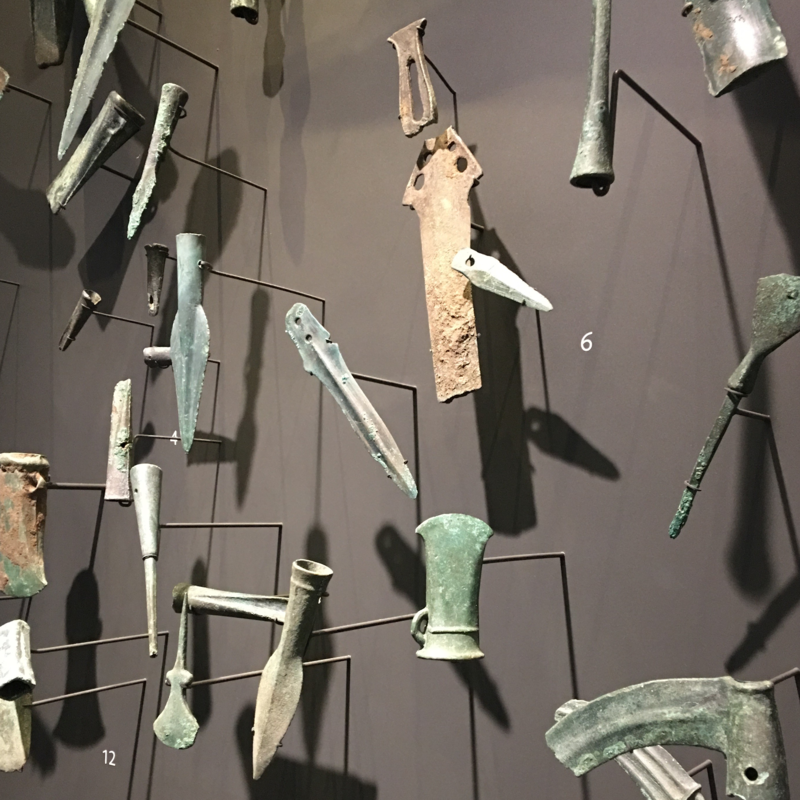 British Museum curator Eleanor Ghey will introduce the exhibition Hoards: A Hidden History of Ancient Britain and reveal the stories behind these objects, from use and burial to eventual rediscovery. Before the talk, there will be an opportunity to view the Hoards exhibition in the Main Exhibition Galleries. This product is not availble for sale.